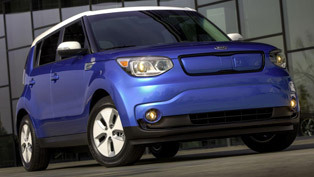 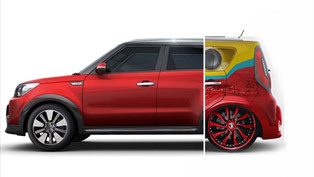 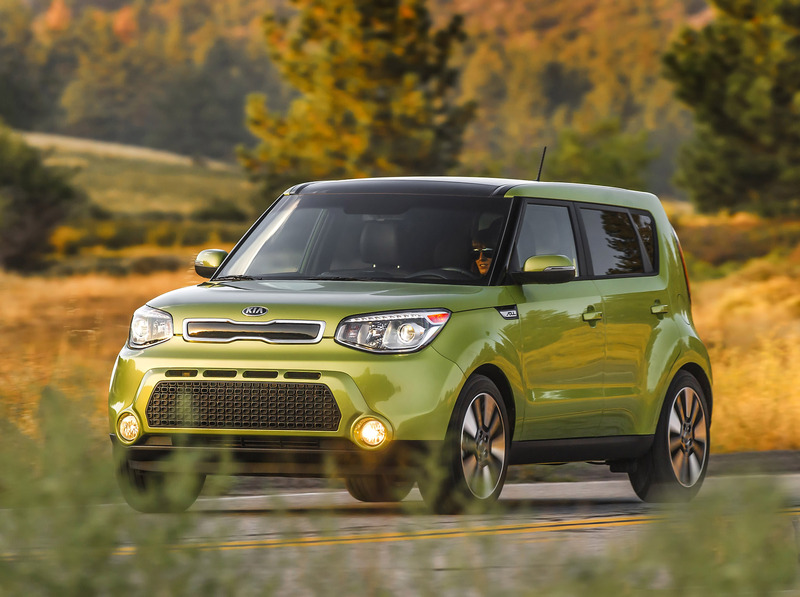 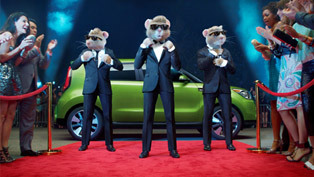 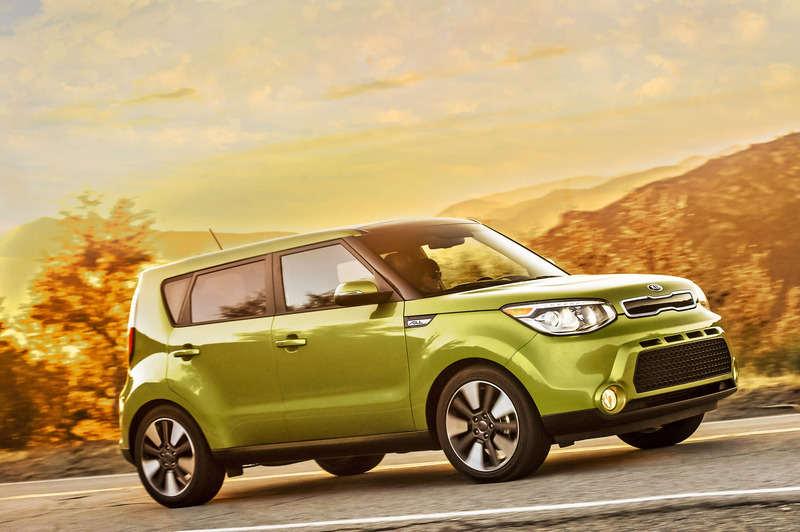 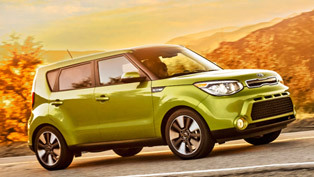 The new urban hatchback 2014 Kia Soul was ranked by Kelley Blue Book's (KBB). 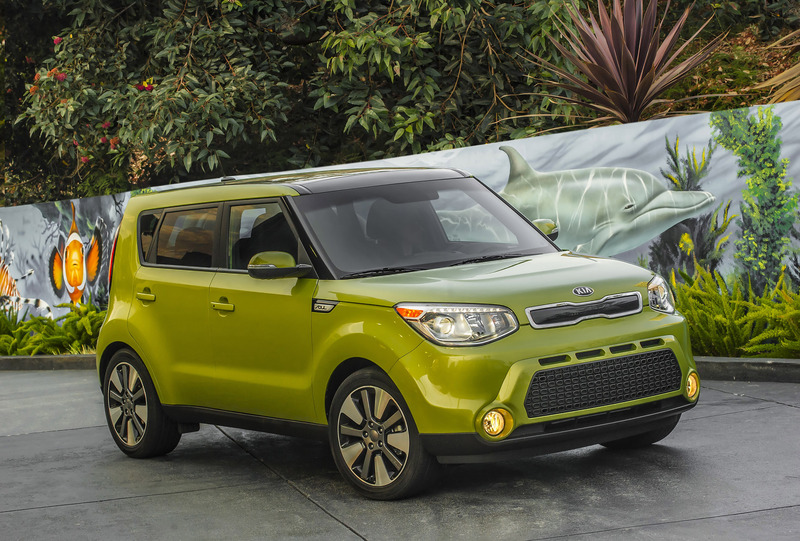 They ranked 10 of the coolest cars which cost under $18,000 in 2014. The editors put the new Soul at third place at the annual contest of the most stylish and new tech-savvy cars. 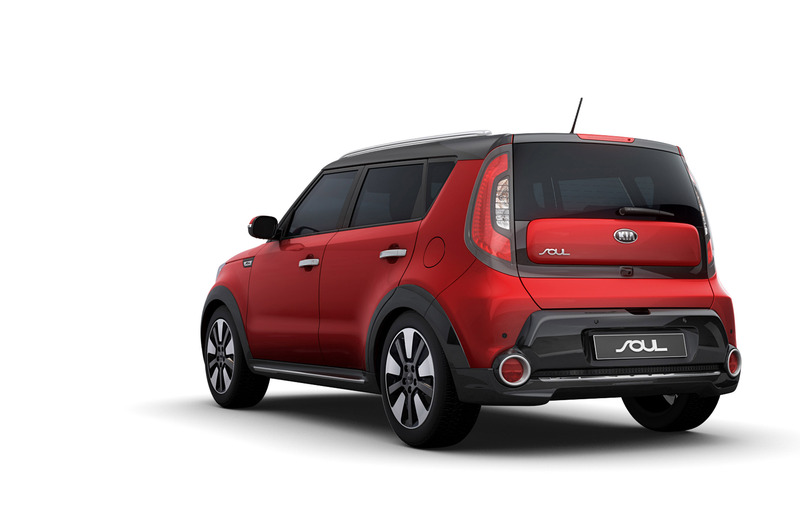 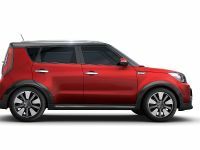 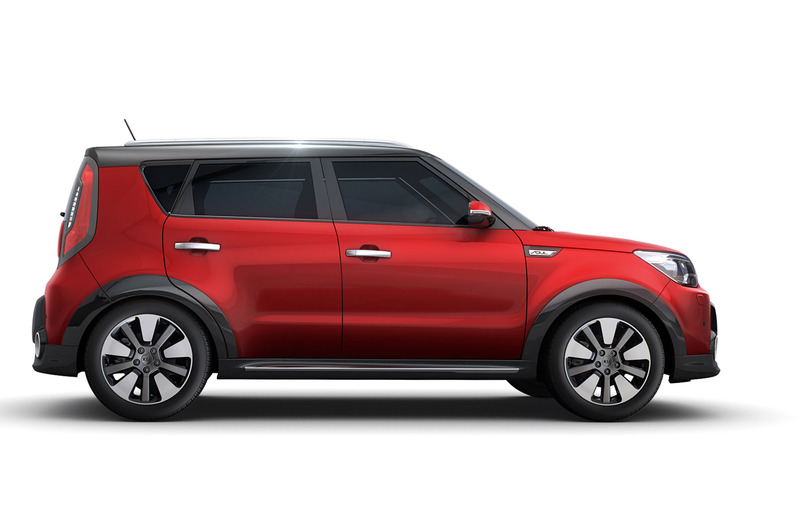 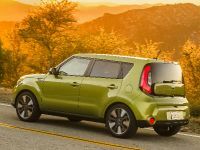 Kia Soul offers a remarkable and funky design and has wide spectrum of available functions at the value of almost $14,700. 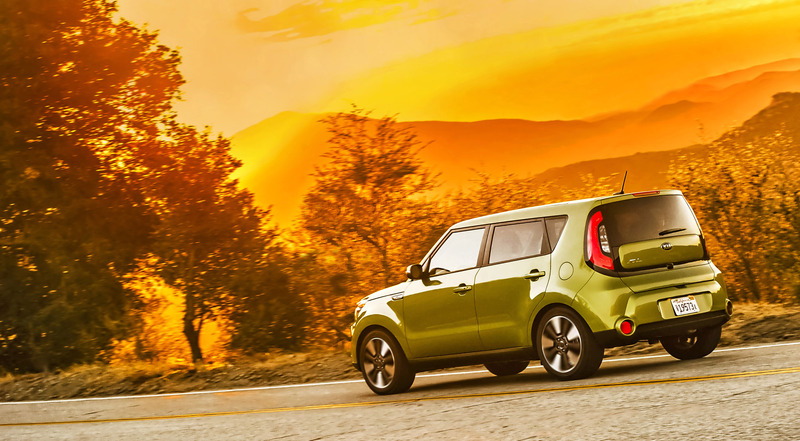 Compared with the previous model, the 2014 Soul is longer and wider and rides on a new more solid chassis. 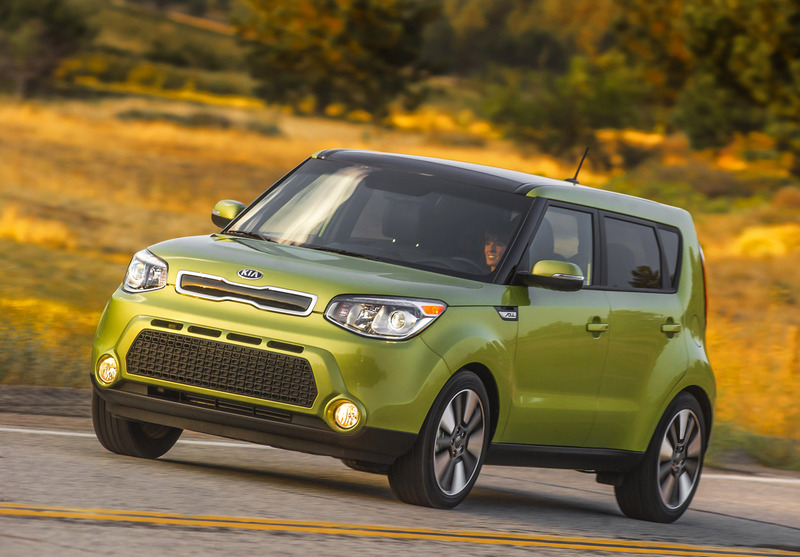 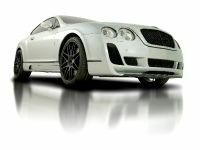 Some of the highlights include significant suspension upgrades and increased torque. 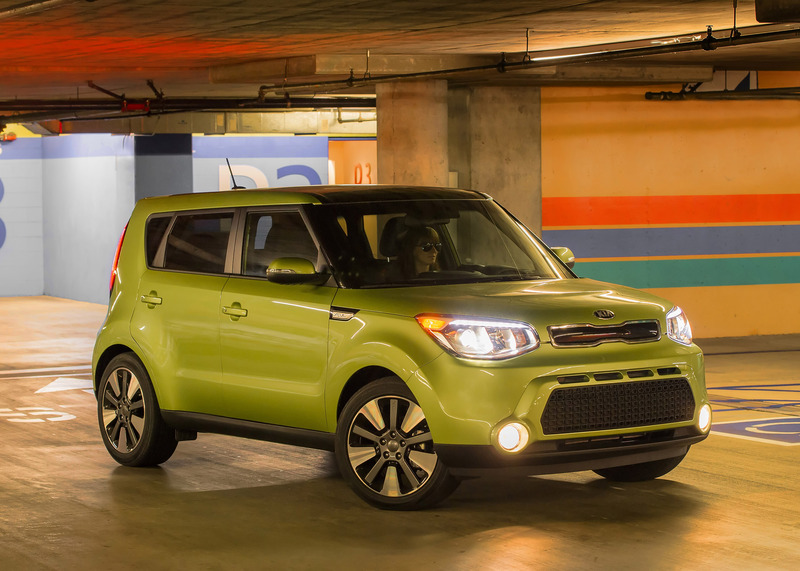 These improvements make the 2014 Soul a snappy and movable companion in hard urban environments. 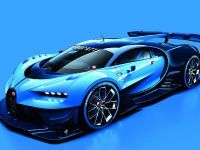 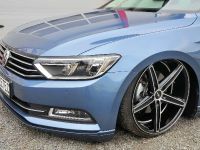 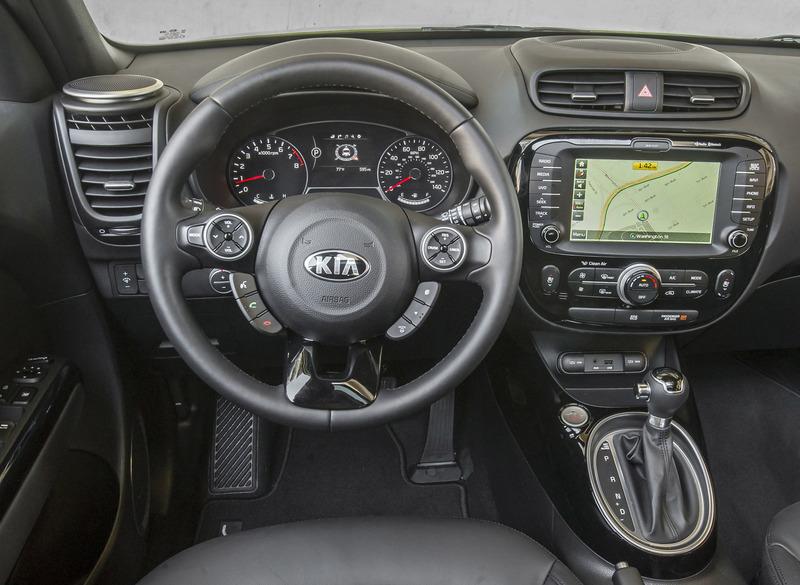 It has a wide variety of technology gadgets like Sirius XM radio, Bluetooth and Pandora pre-loaded system into the head unit. 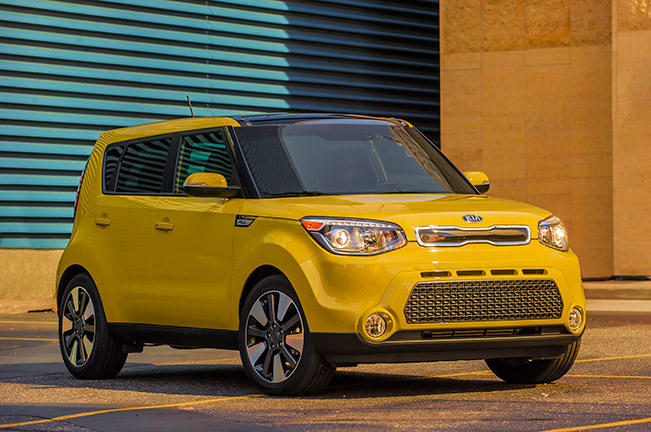 "The second generation Soul retains its iconic design but adds modern cues and premium features to enhance our brand's value proposition," commented Michael Sprague, executive vice president of sales and marketing, KMA. 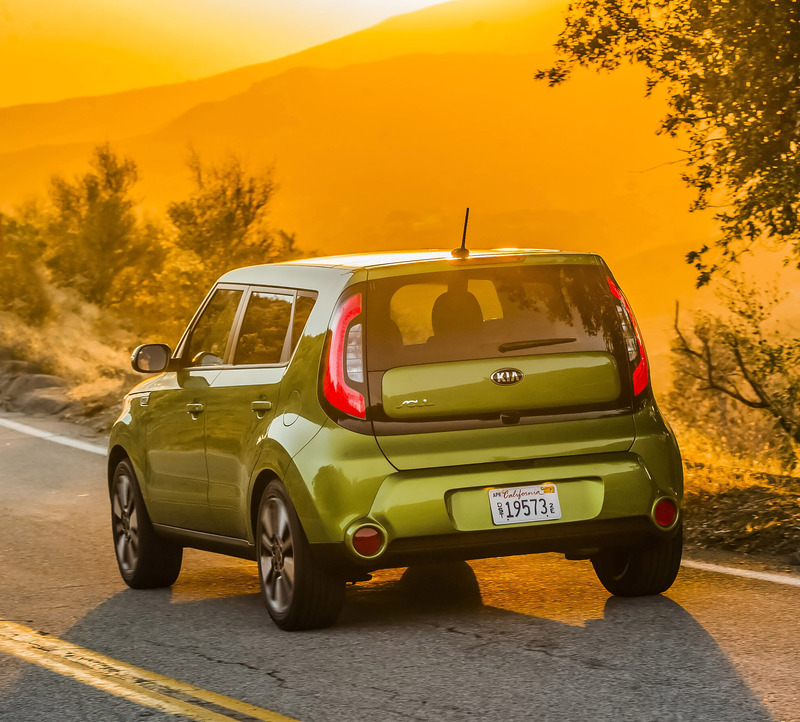 "Clearly, these refinements have done nothing to diminish the Soul's cool factor. 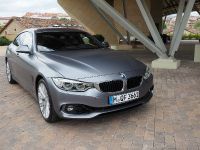 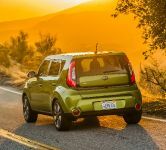 In fact, the Soul's funky persona, roomy cabin and increased cargo space have made it a runaway hit with consumers, and demand continues to climb", he added. 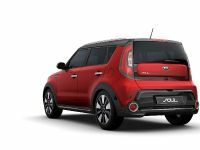 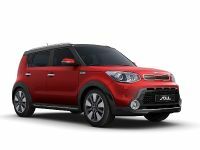 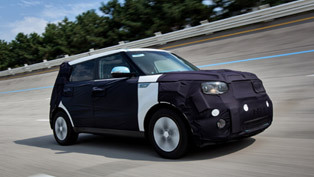 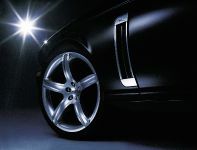 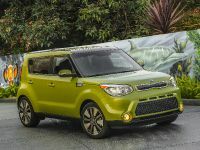 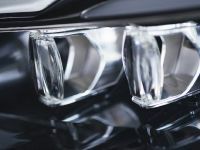 "The Kia Soul you see here may look familiar, but it's been totally redesigned for 2014," commented Jack R. Nerad, executive editorial director and executive market analyst for KBB. 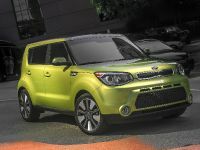 "Along with a new look, the second-gen Soul offers a higher level of refinement and even more cool features. 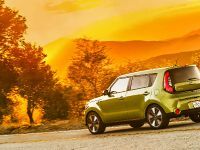 Practicality has always been a Soul strong point, and remains a key part of the appeal", he added. 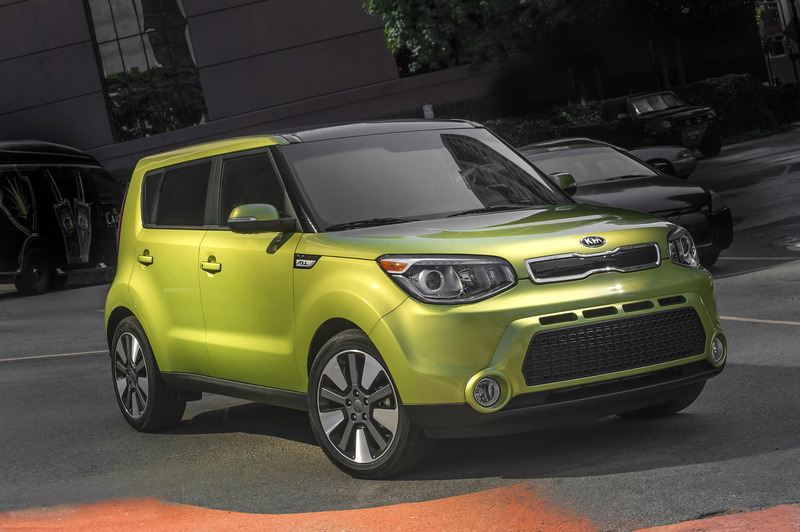 The new 2014 Soul is now available on the market. 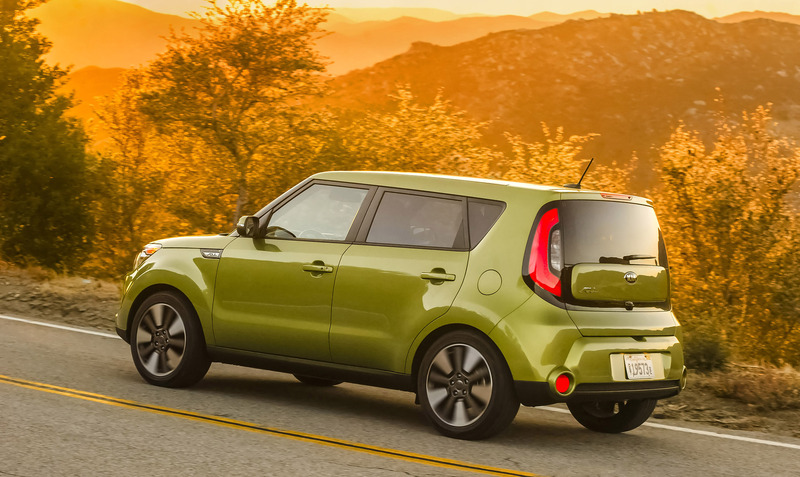 There are three trim levels : Base, Plus and Exclaim. 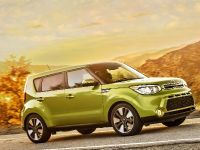 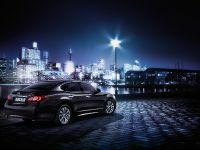 The editors of KBB informed that the 2014 Soul increase best-ever monthly sales result with more than 15,000 units sold in May.